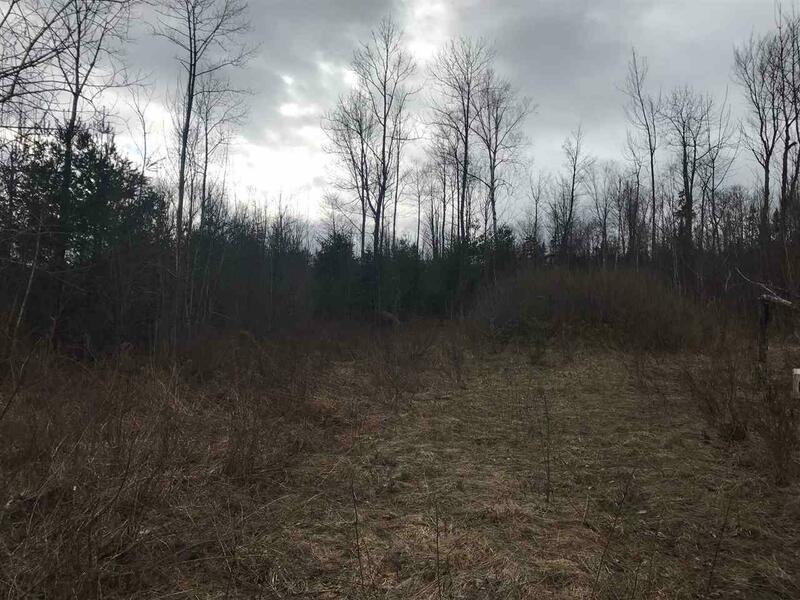 Located along a tree lined street in Sugar Hill is this 7.48 acre +/- building lot. 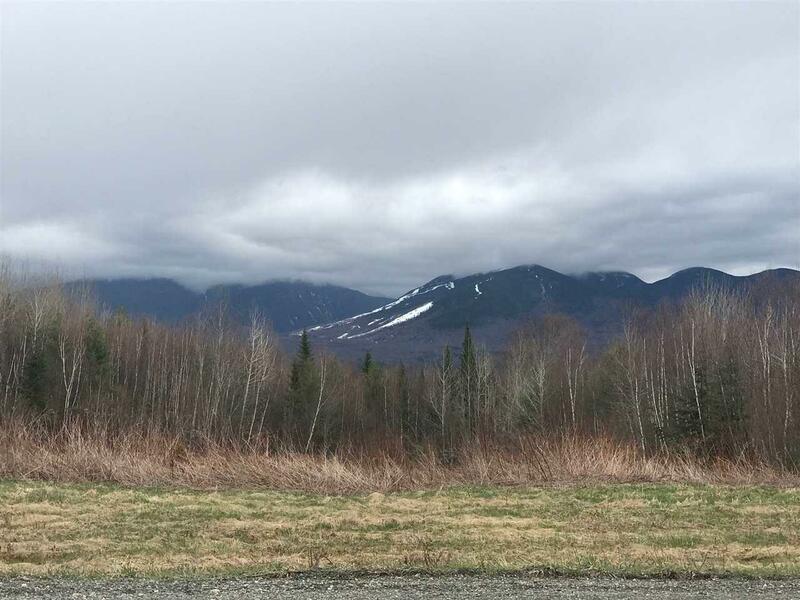 Magnificent views of Cannon Mountain the surrounding mountains from a few different potential building spots. Bring your building plans and come see this building lots. 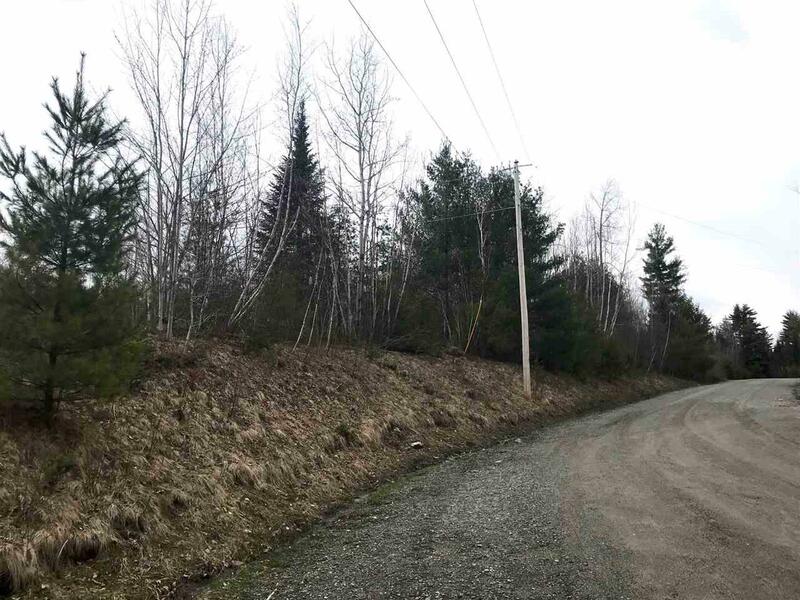 Driveway is partially roughed in and large enough acres to have plenty of trees and privacy. 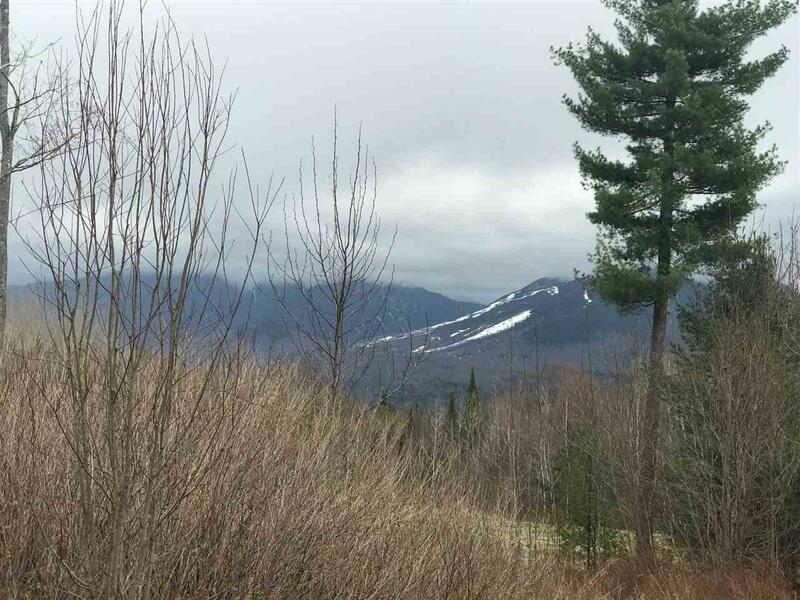 Sugar Hill is close to all the amenities of the North Country. From incredible skiing at Cannon Mountain and Bretton to hiking in the White Mountains. There is plenty of outdoor activities to do. Also close to shopping in Littleton NH and 2 hours to Canada, 1.5 hours to the lakes region, and 2.5 hours to Boston. Courtesy of Stephen Gorman of Peabody And Smith Realty.